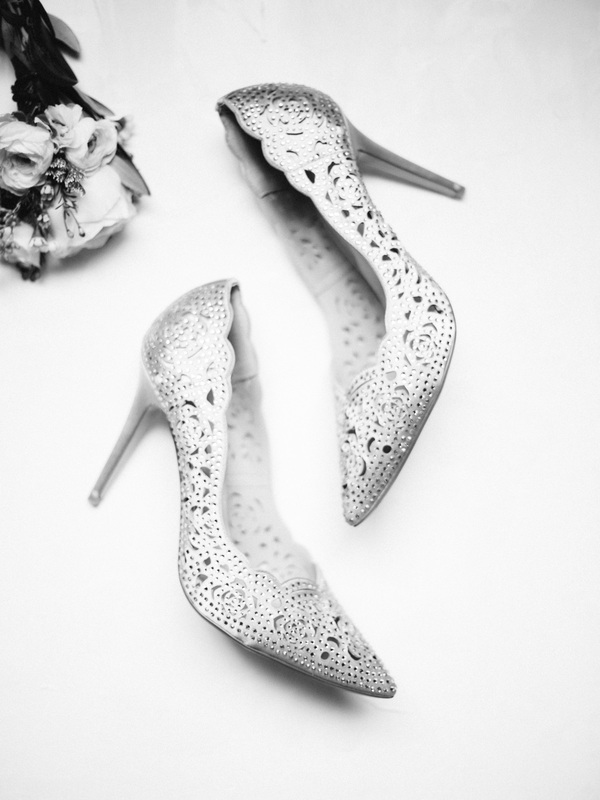 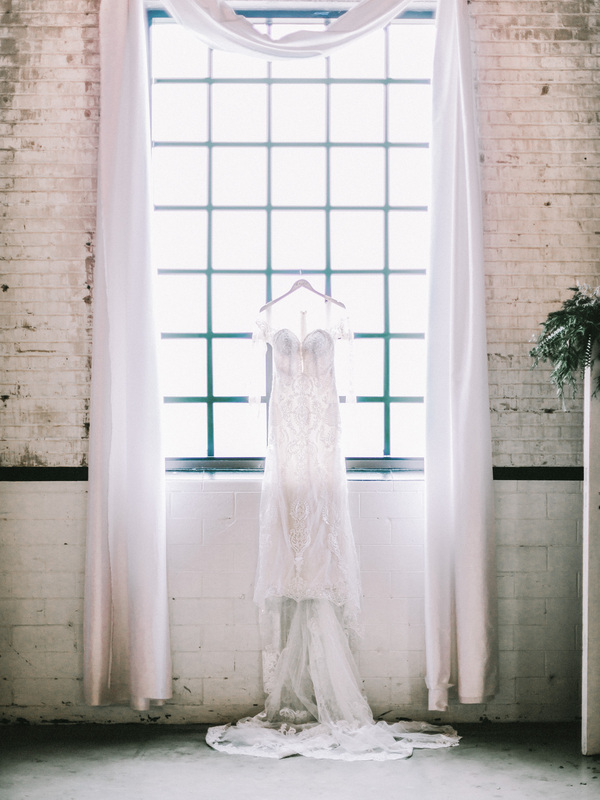 As a Michigan wedding photographer with a love for travel, it was a delight to head to South Bend for this sweet pair. 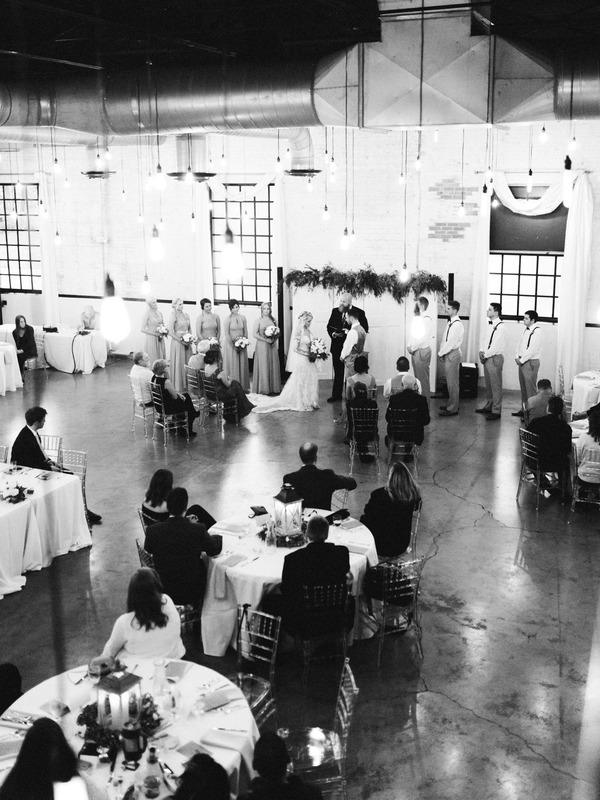 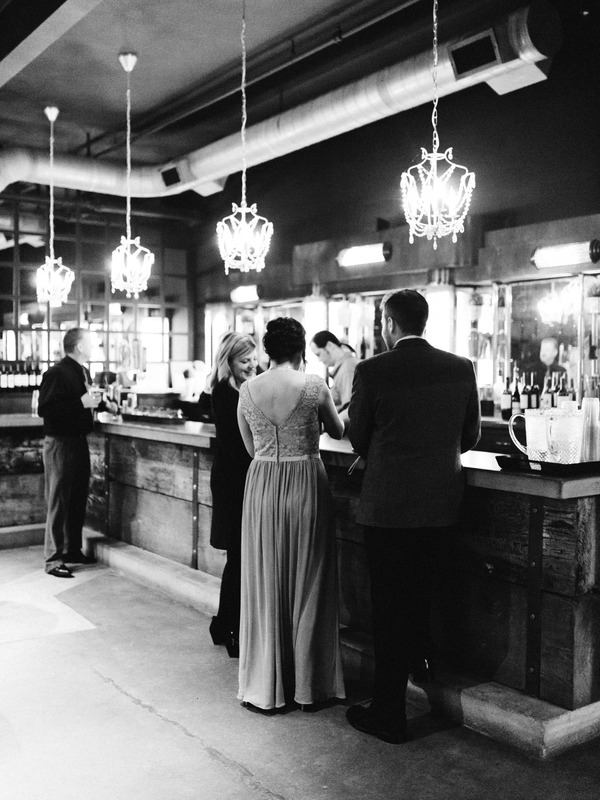 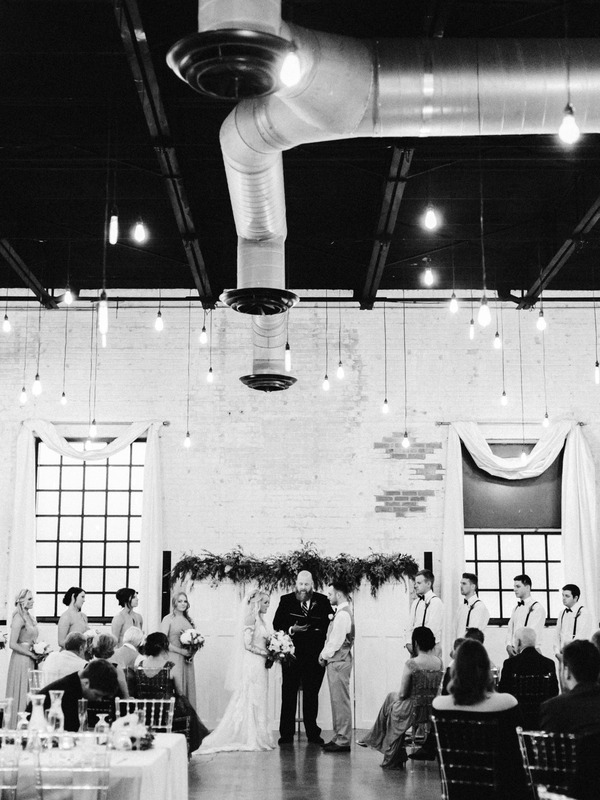 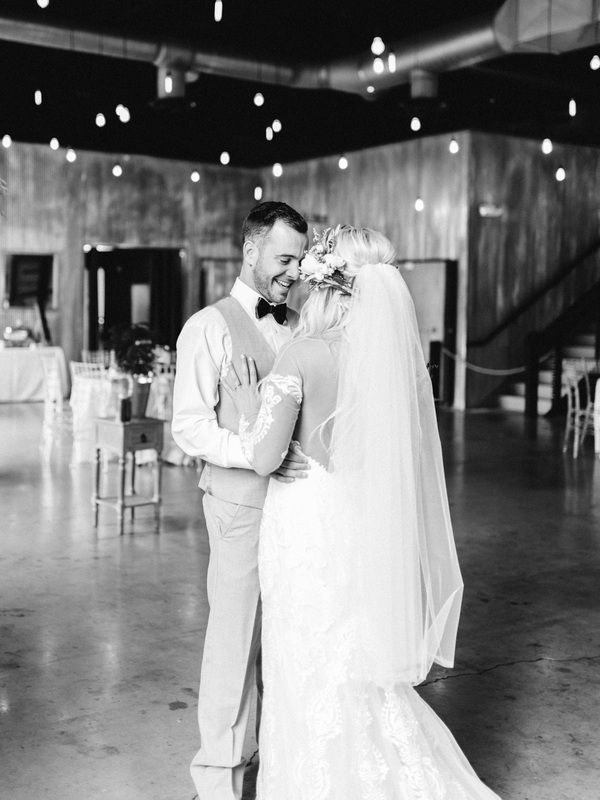 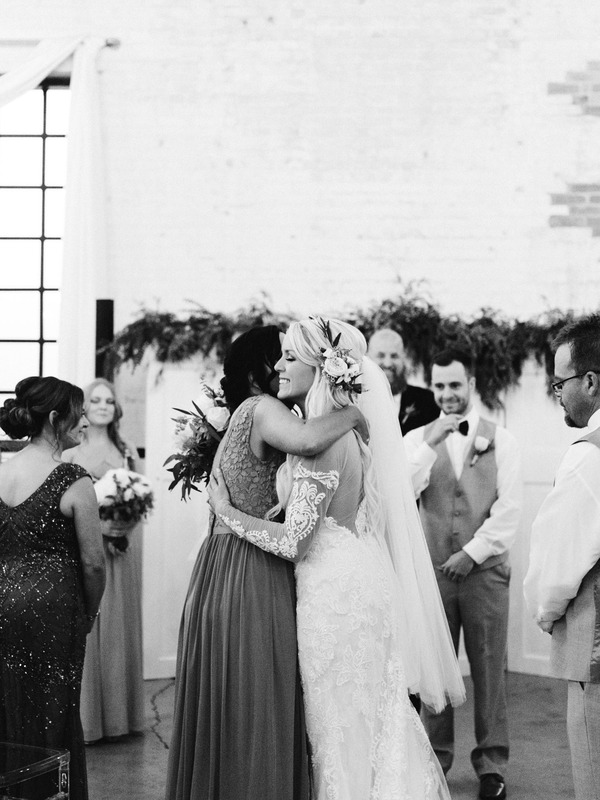 They hosted a romantic celebration at The Brick, a gem of an Indiana wedding venue tucked just below the Mitten State line. 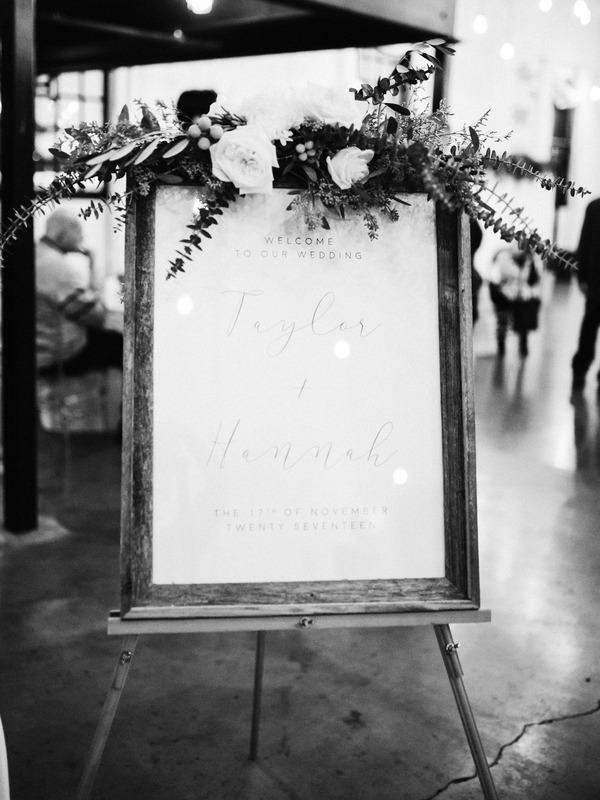 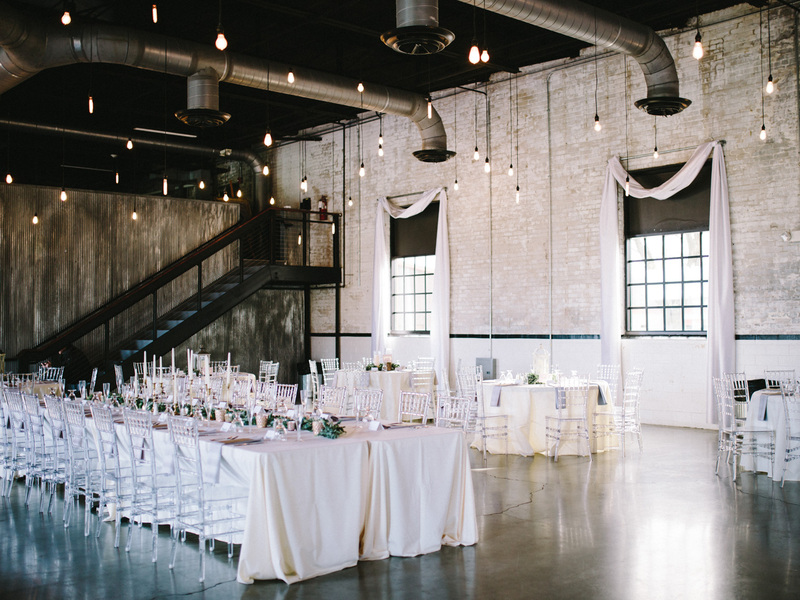 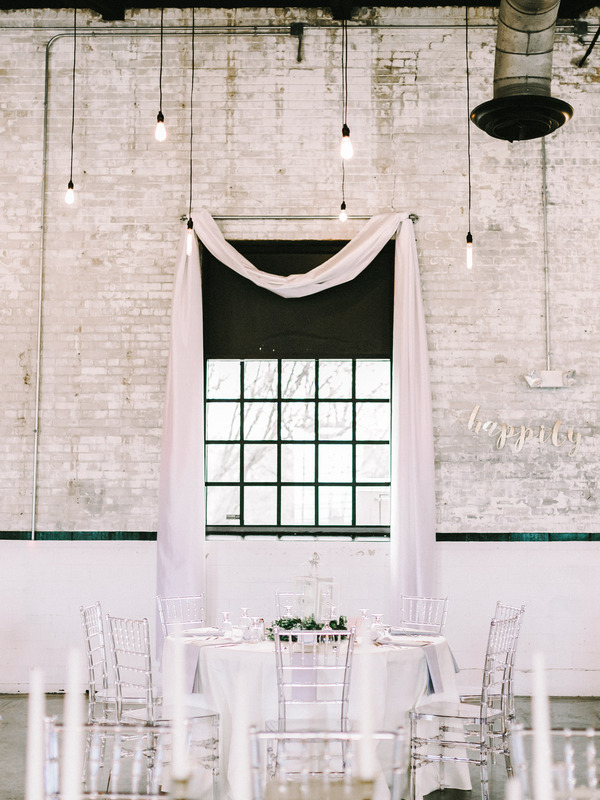 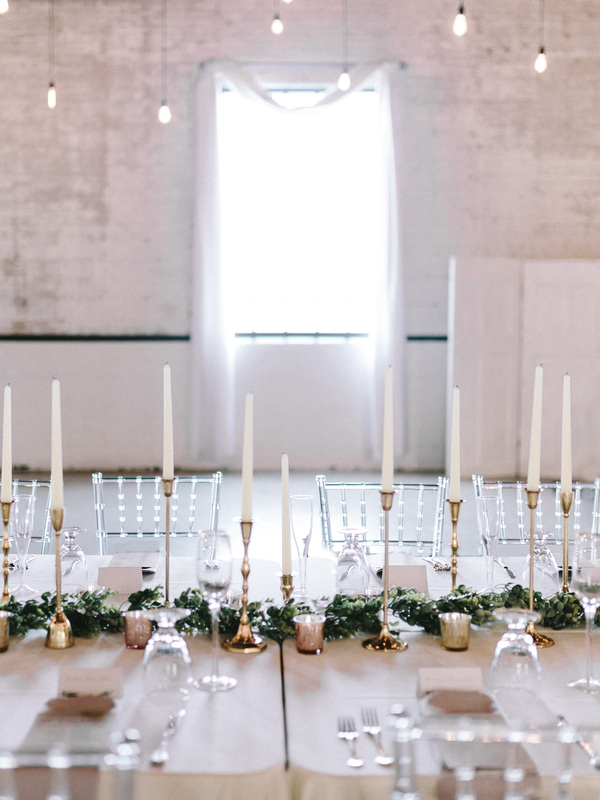 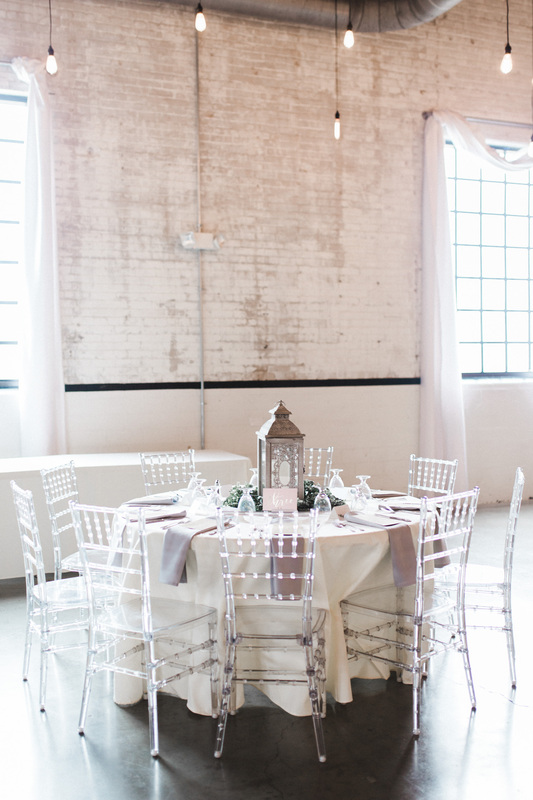 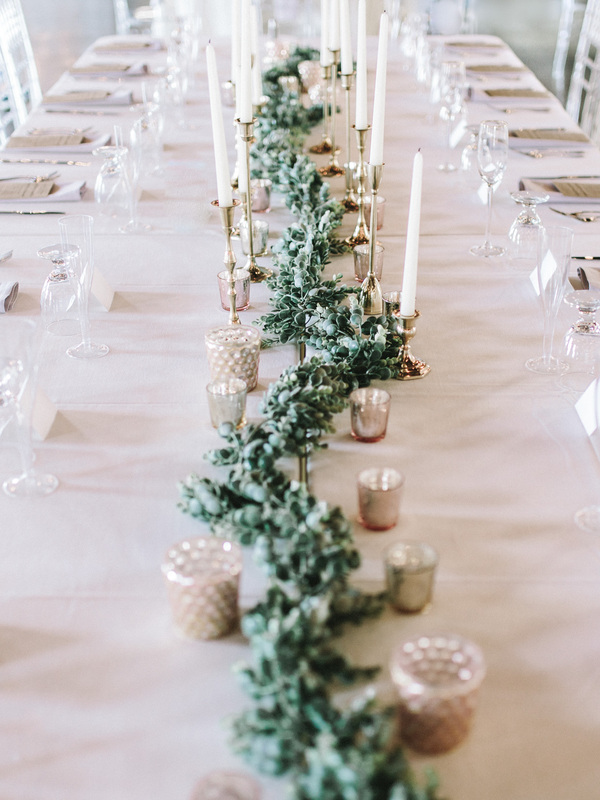 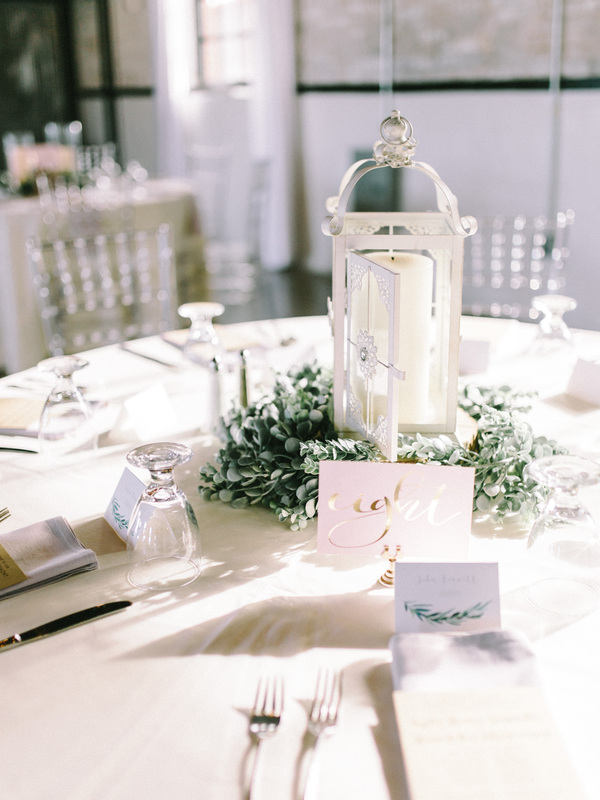 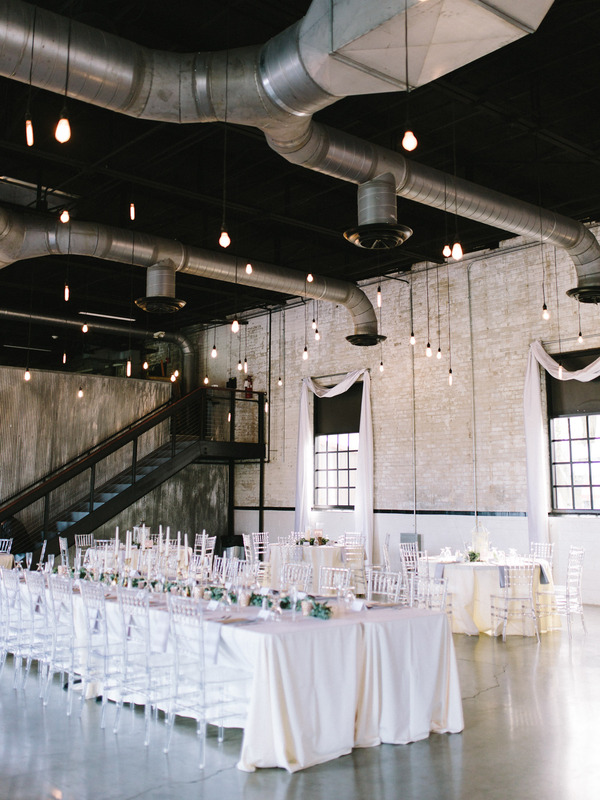 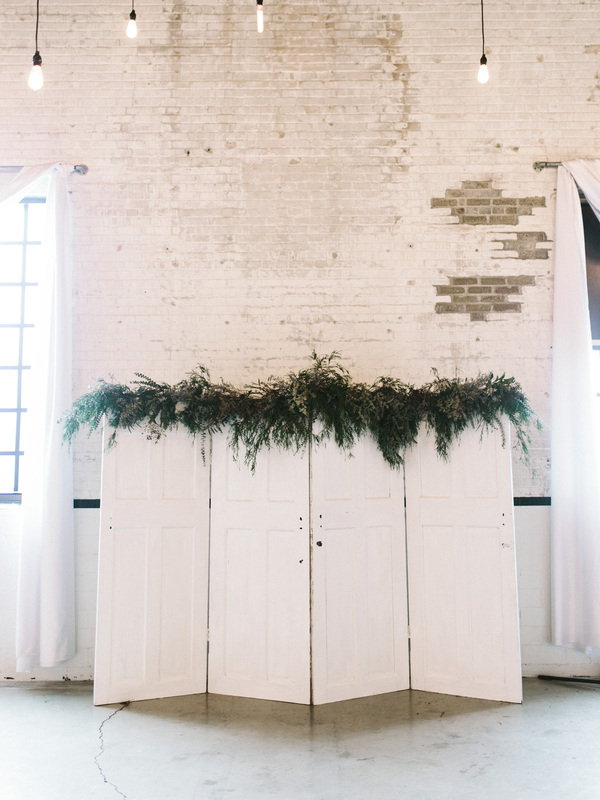 Blush & white decor with plenty of lush greenery gave the industrial space a softer, welcoming feel, much like what you might experience if you’re around Hannah & Taylor for any length of time at all. 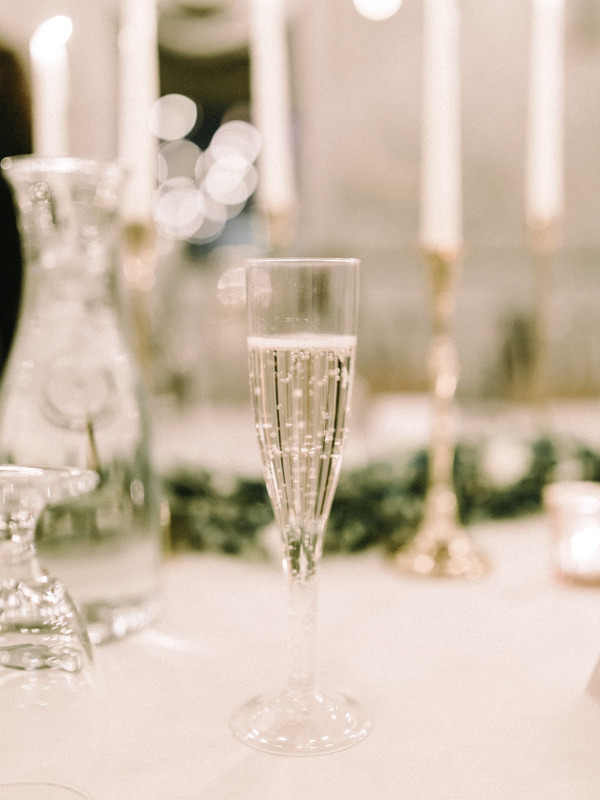 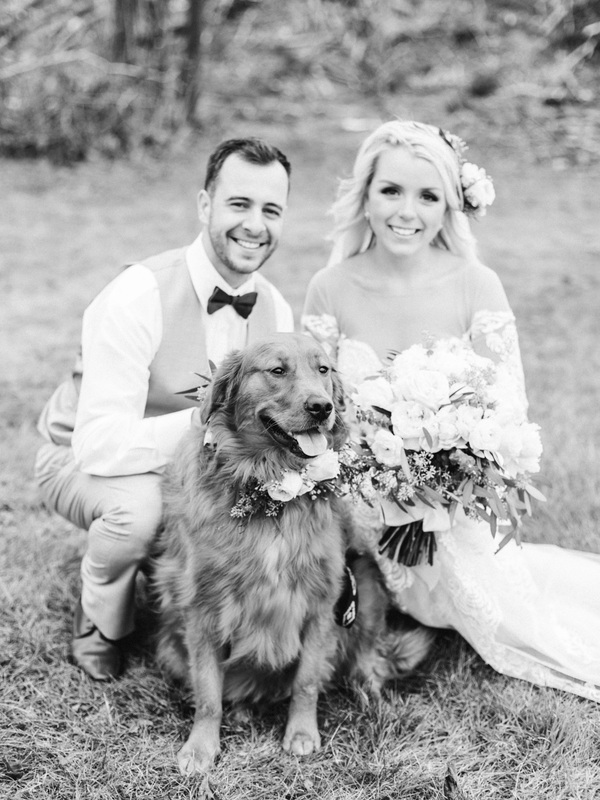 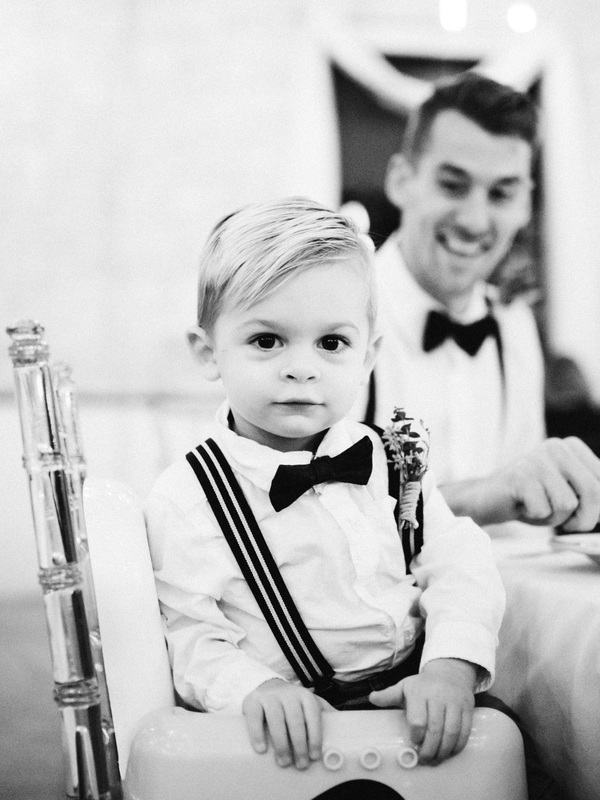 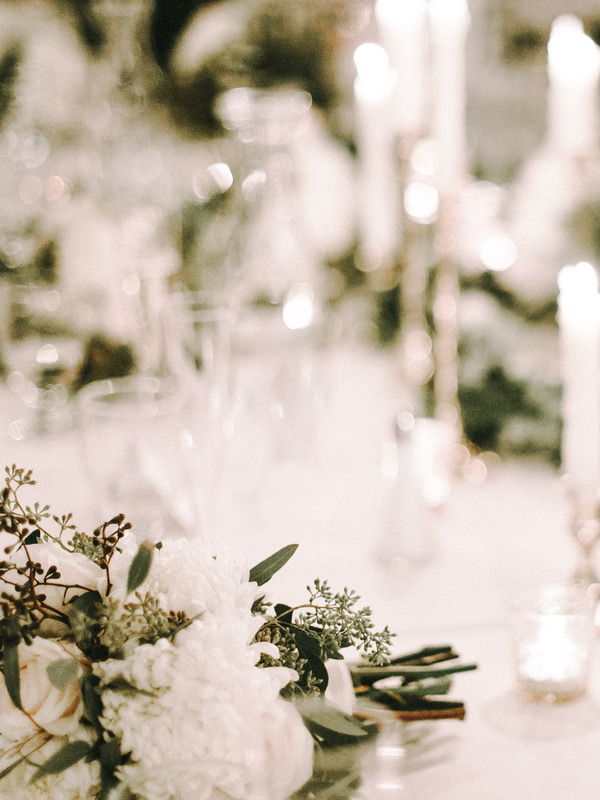 Their cute golden retriever Ollie made a special appearance, and a candlelit reception created a cozy atmosphere for their guests on the chilly November evening. 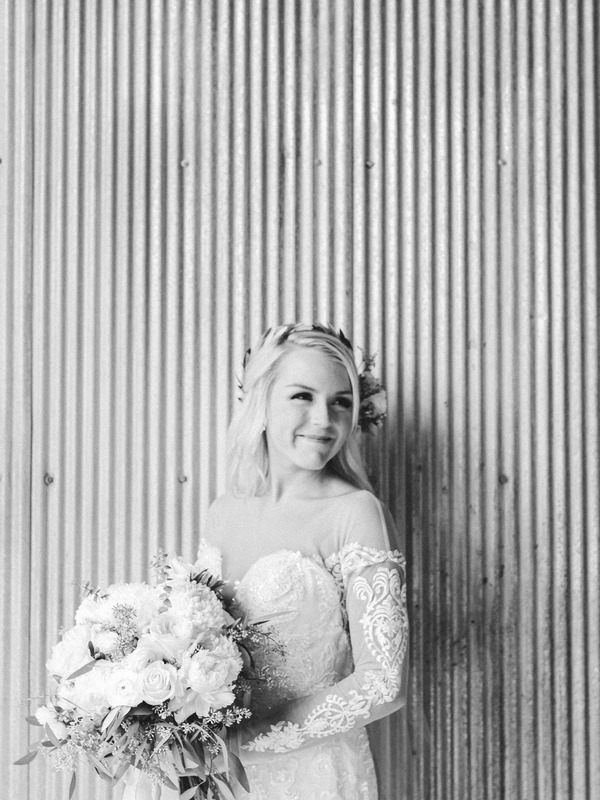 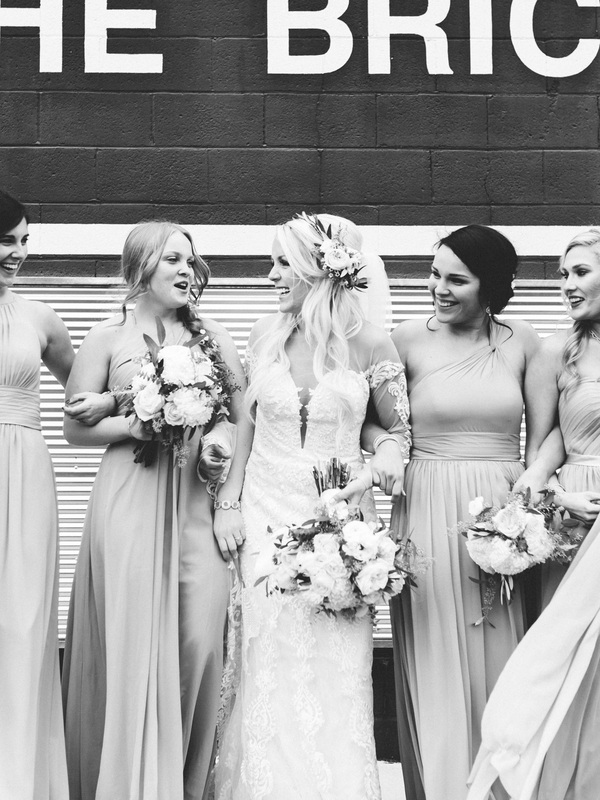 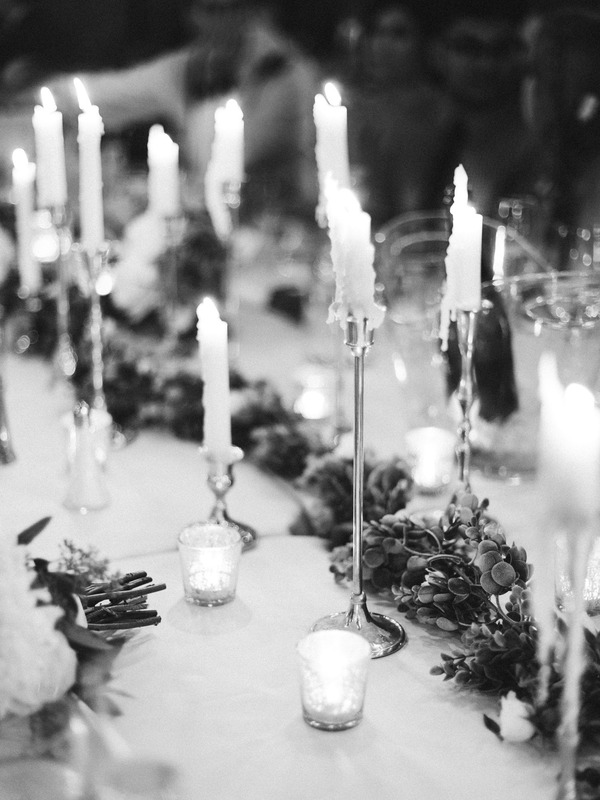 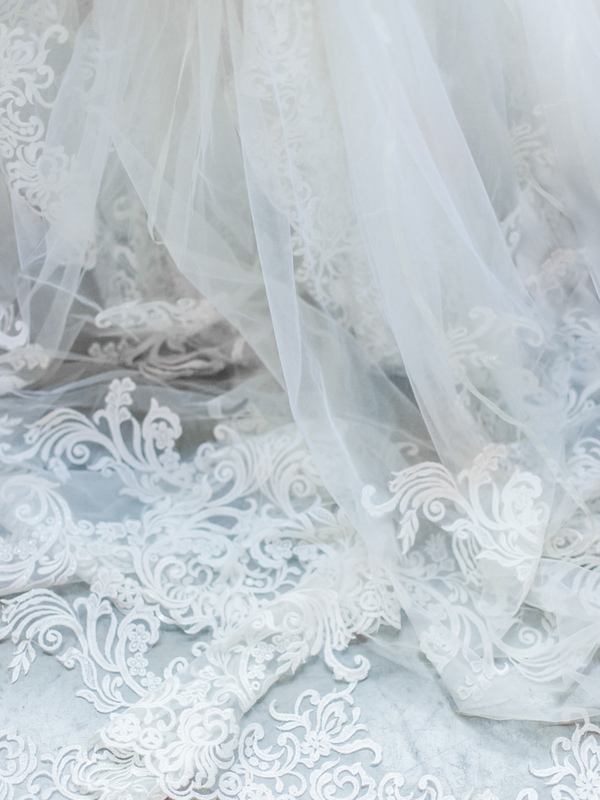 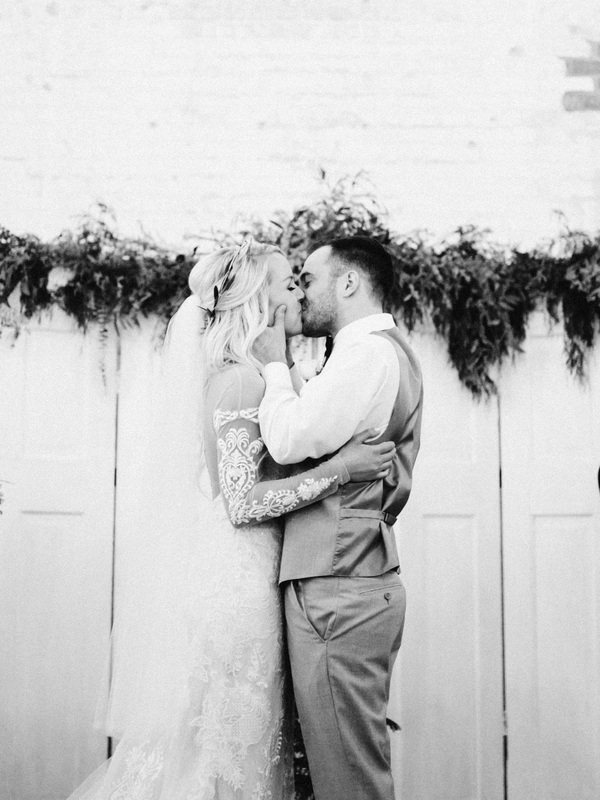 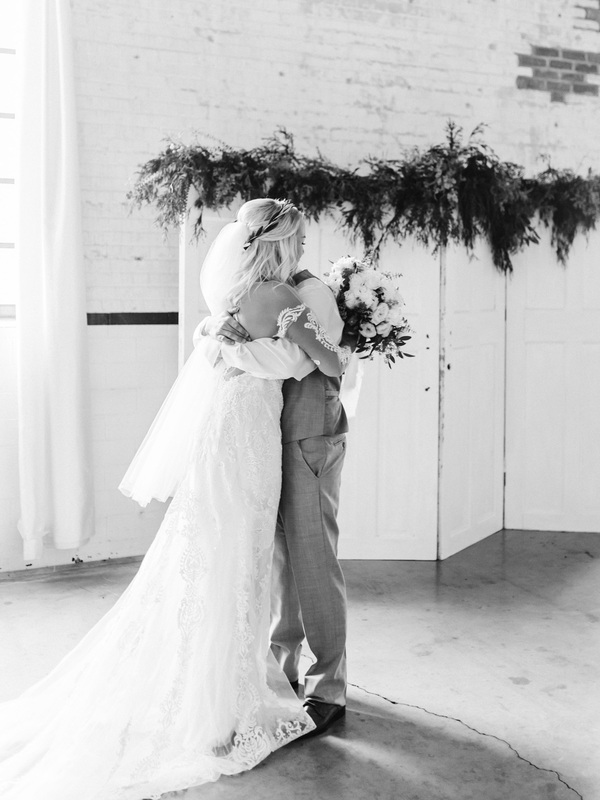 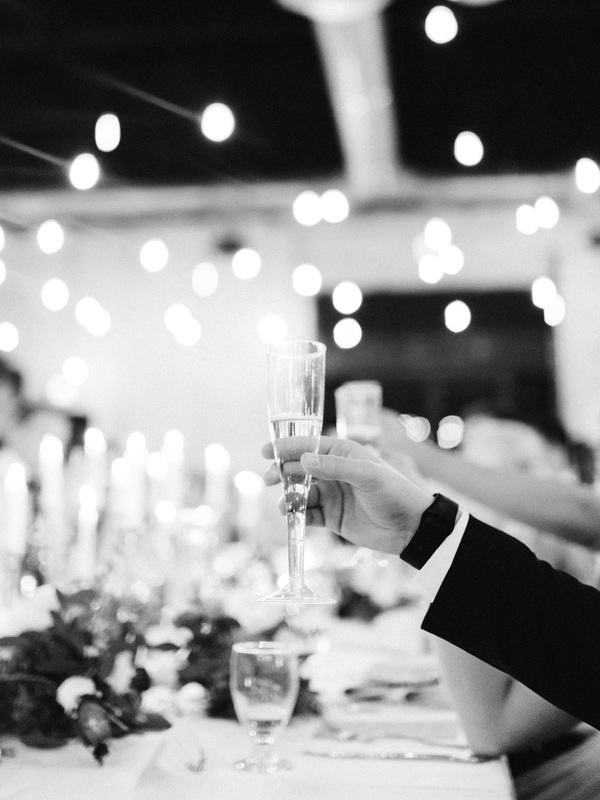 Scroll & enjoy a glimpse into their dreamy celebration! 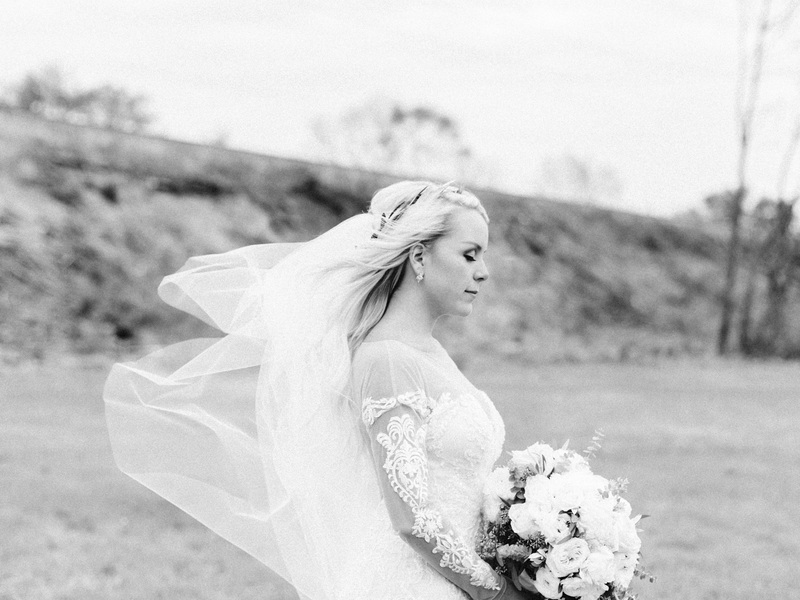 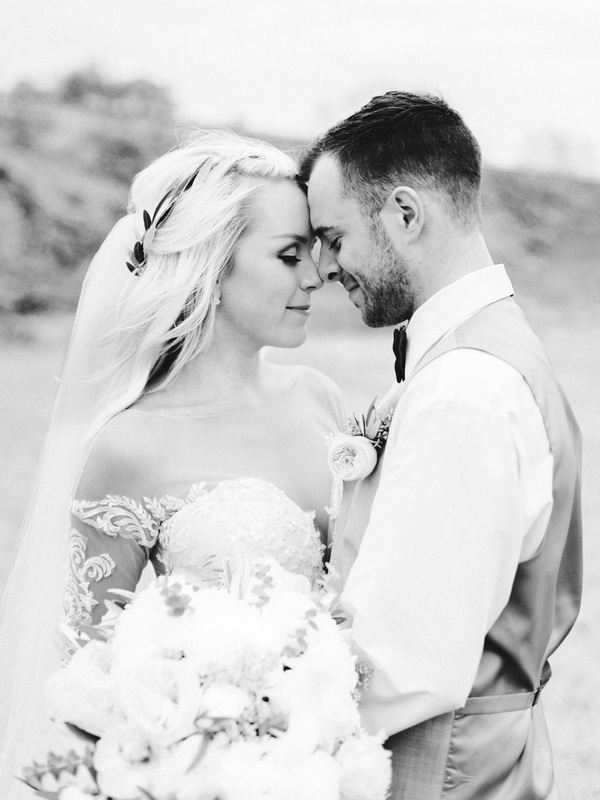 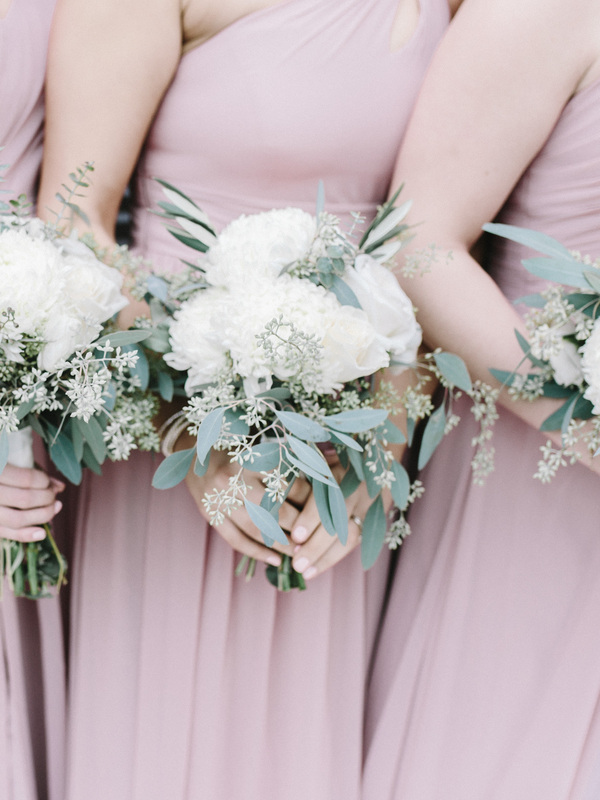 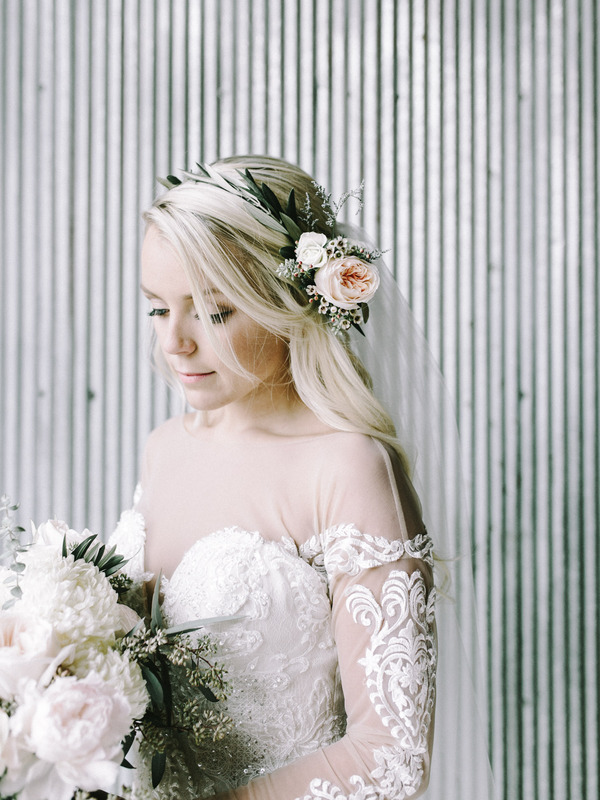 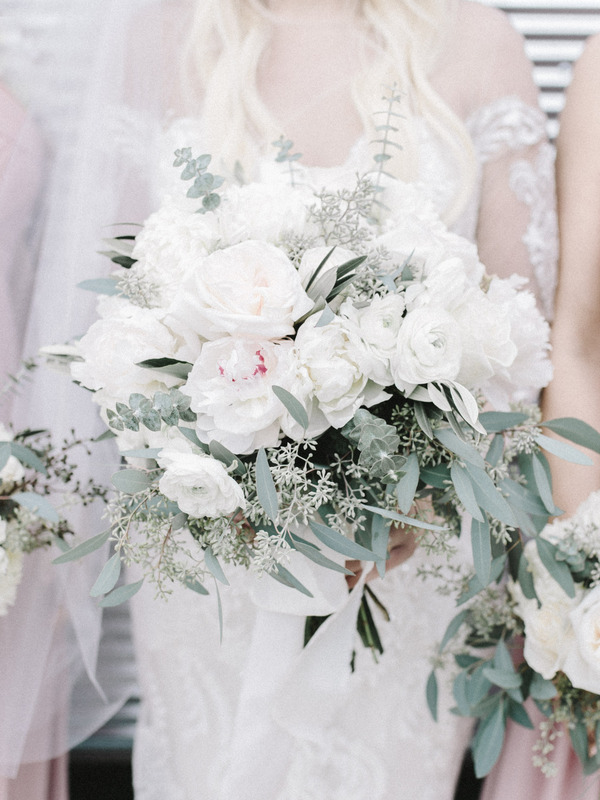 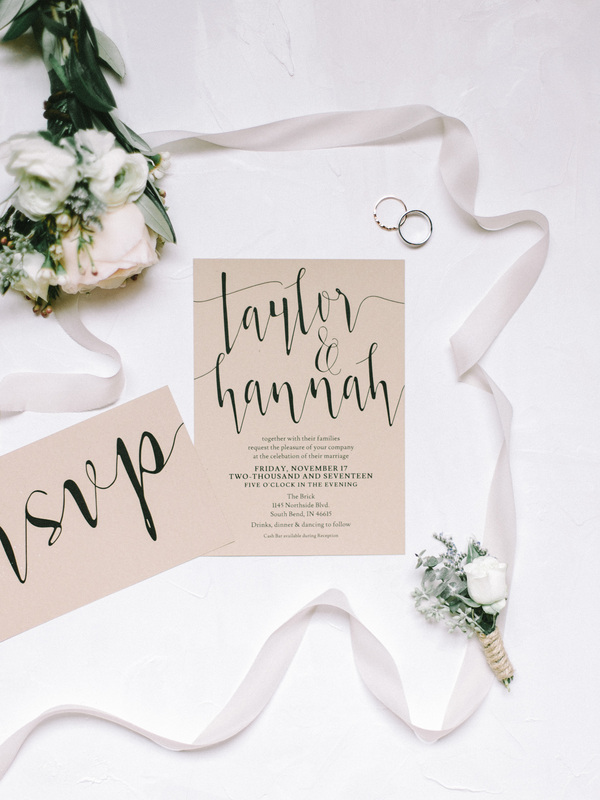 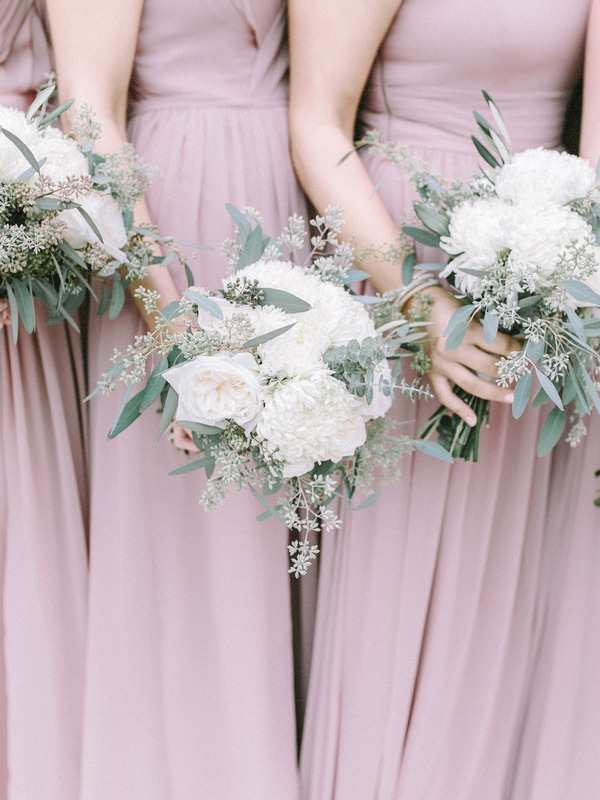 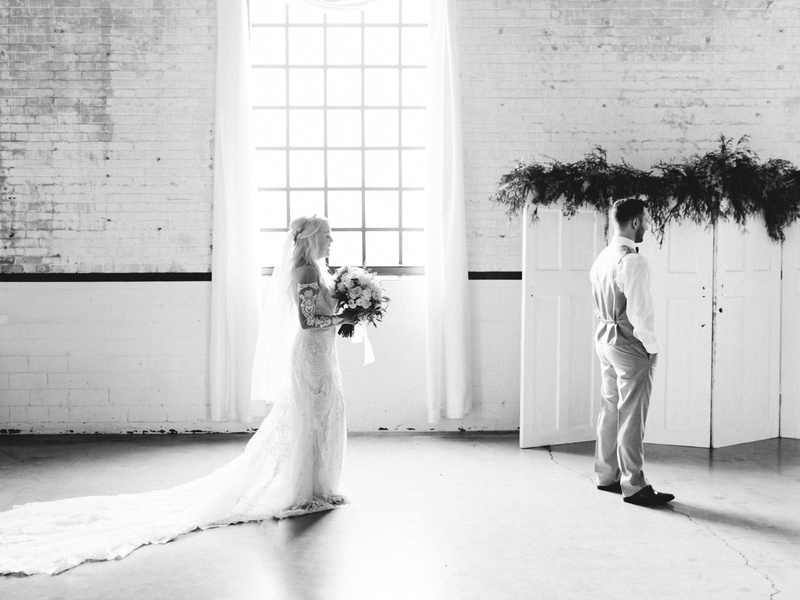 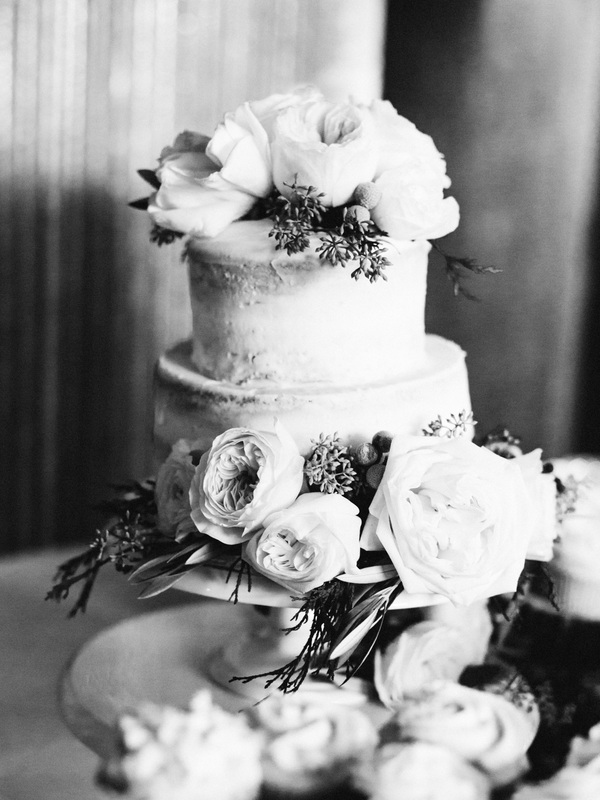 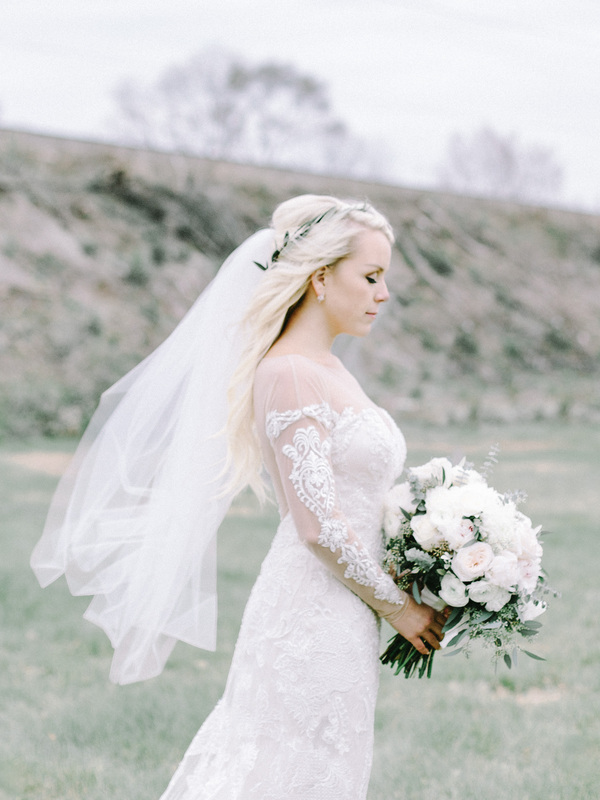 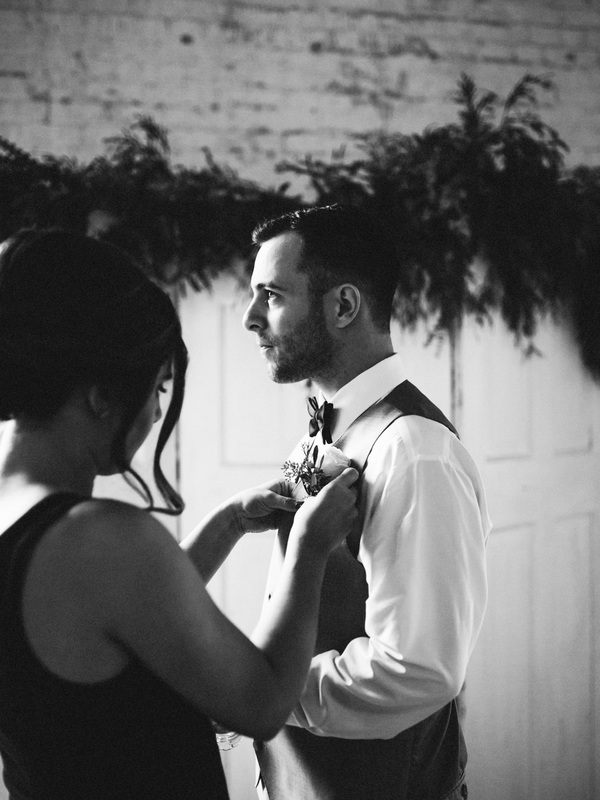 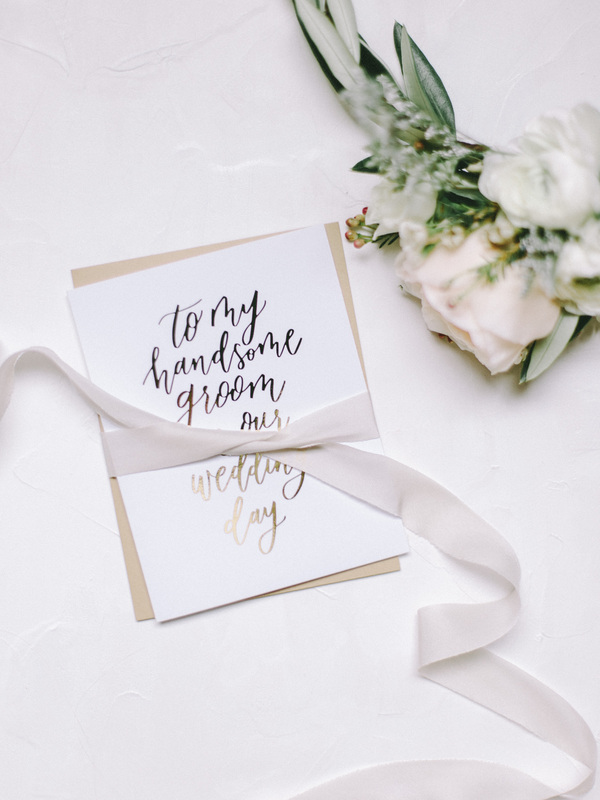 Christina Harrison is a Michigan-based photographer crafting timeless wedding and brand imagery in the mitten and beyond. 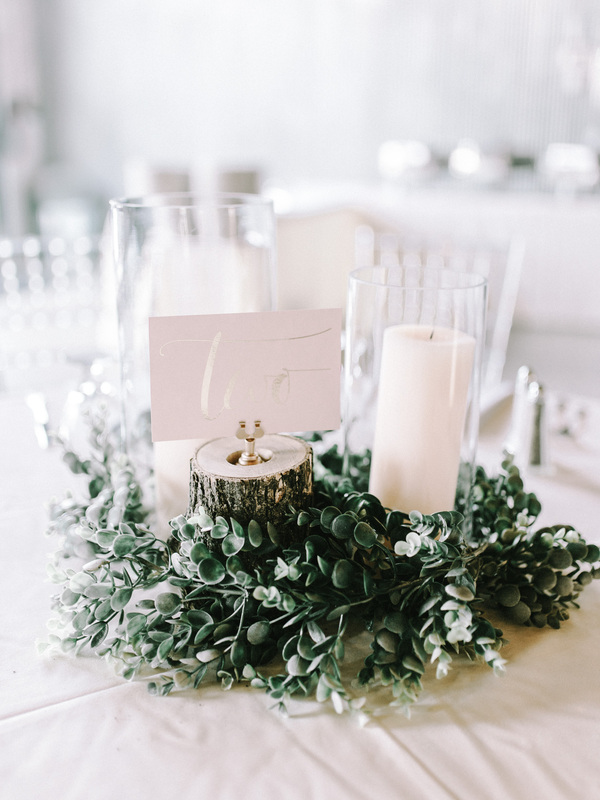 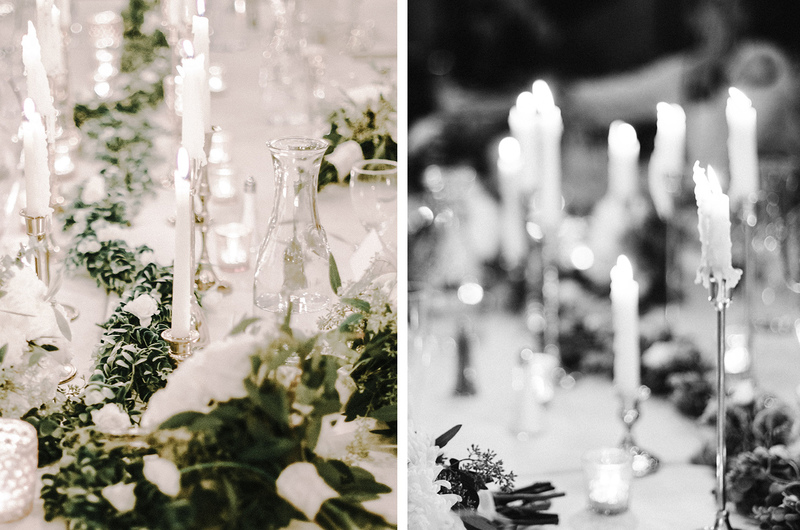 Her work has been featured in some of the world’s top wedding publications, such as 100 Layer Cake & Magnolia Rouge, but more importantly, in the homes of her delighted couples. 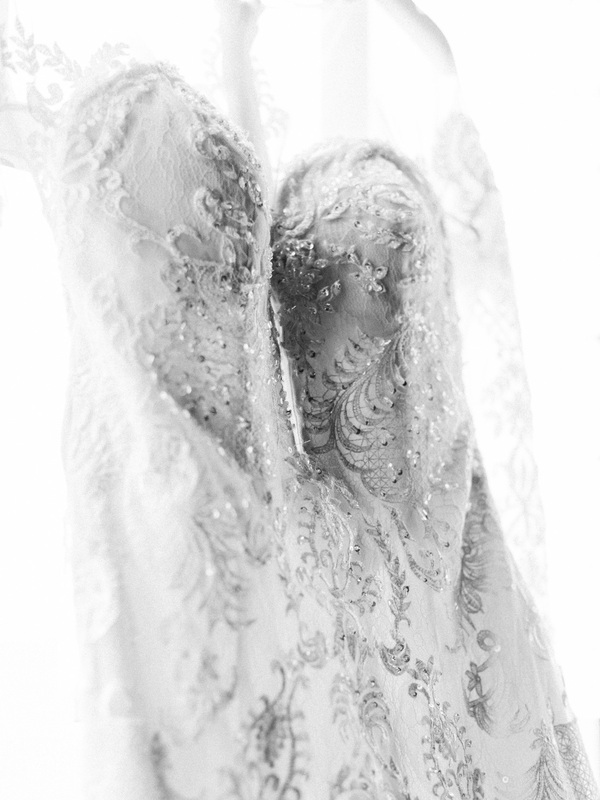 I have come that they may have life, and have it to the full, till it overflows.